Renaissances: Disney Princesses and the Danish Prince is a section of English Composition II aimed at developing students’ multimodal (written, oral, visual, electronic, and nonverbal) communication skills. Students will hone their ability to ask good questions, find answers, and persuasively communicate their findings through assignment sequences that include two short papers, a fairytale writing and analysis project, two video essays, and a group web project. As a process-driven class, we will emphasize drafting, peer review, and iterative design. This section’s theme is “Renaissance,” a term coined in the 19th century to describe moments of cultural revitalization. 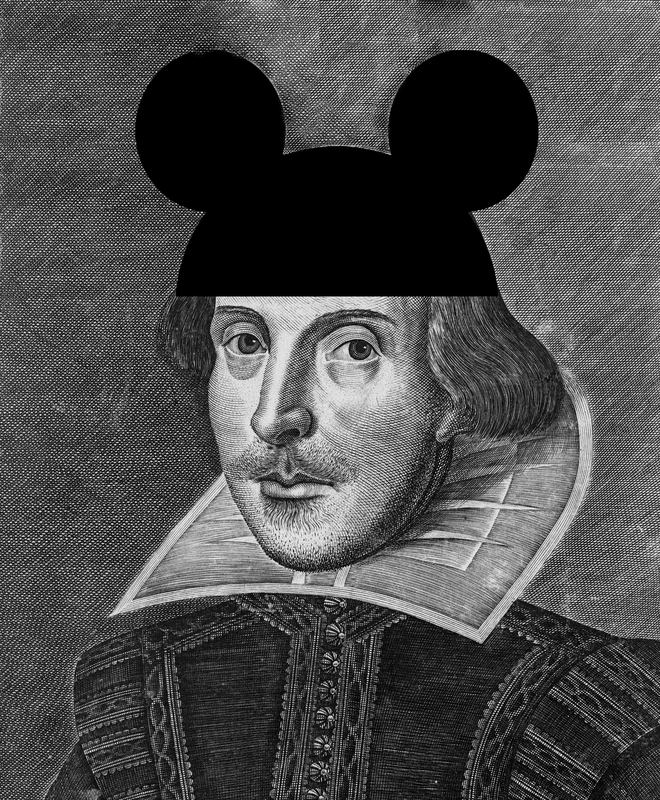 This course will focus in on two renaissances: the English Renaissance (ca 1500-1650) and the Disney Renaissance (1989-1999). Shakespeare’s Danish prince Hamlet will join other royalty of early modern drama to be read alongside Disney Renaissance movies such as The Little Mermaid, Beauty and the Beast, and The Lion King. These pairings will guide class discussions on the metaphor of rebirth as it pertains to themes of self-formation and identity.